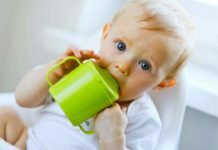 Organic Baby Food: What Is Really The Best For Baby? 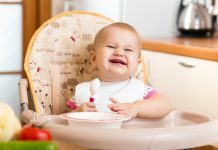 More and more parents of young children are deciding to make their own organic baby food in preference to buying the conventional tinned or bottled varieties that are available at supermarkets and grocery stores. Once considered the savior of young mothers, pre-cooked and packaged baby food is now being scrutinized by these same mothers before they buy. 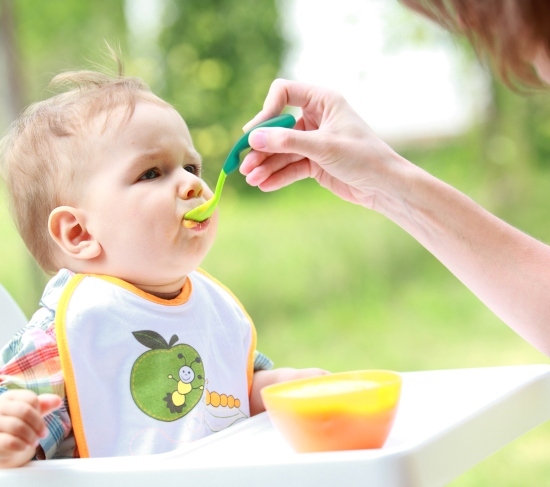 If it says ‘organic baby food’ on the label, many parents are prepared to buy it, based on the word ‘organic’. Organic produce must be grown without the use of artificially-produced, synthetically modified or chemical pesticides, herbicides and fertilizers. It focuses on enriching the soil to produce healthy plants, using natural fertilizers like compost, to make using artificial fertilizers and pesticides unnecessary. 100% organic on the food label means, that the food contains no synthetic ingredients. It must have been grown under the stringent guidelines covered by federal law. Organic means that 95% of the ingredients have been produced in an organic way. Made with organic ingredients, means that at least 70% of the ingredients have been produced organically. Natural or All Natural, have nothing to do with organic produce. There is no set definition of this terminology unless it refers to poultry or meat. Meat products that are labeled ‘natural’ must contain no artificial colors or flavors, and no synthetic ingredients. 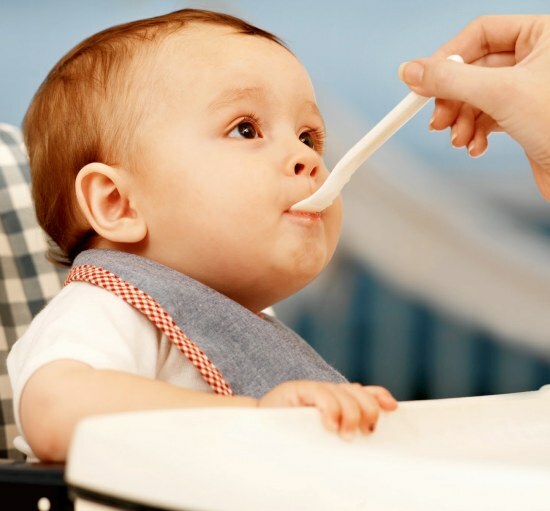 Why is it important to give my child organic baby food? Young bodies are particularly susceptible to toxins and scientists believe that babies may be more at risk than adults. 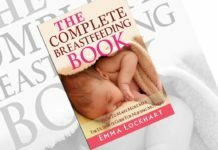 Because babies have more fruit and vegetables, on a pound for pound basis, than adults, they may actually be consuming greater quantities of toxins from food than adults. 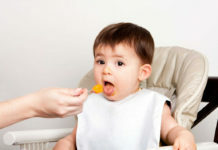 As manufactured baby food mainly uses condensed and concentrated fruit or vegetables, the residues of pesticides may actually be concentrated in the food. There is a growing body of evidence proving that organic food is a healthy option, because there are no chemicals involved in their growth. For babies and young children, giving organic baby food means that their bodies will stay chemical-free from the beginning. Recent studies have shown that organically grown foods have a higher nutritional content than food grown by conventional methods. Organic foods cannot be genetically modified, so you know that anything labeled ‘organic’ is GM (genetically modified) free. Organically grown food tastes better too! Is home-made organic baby food the best? 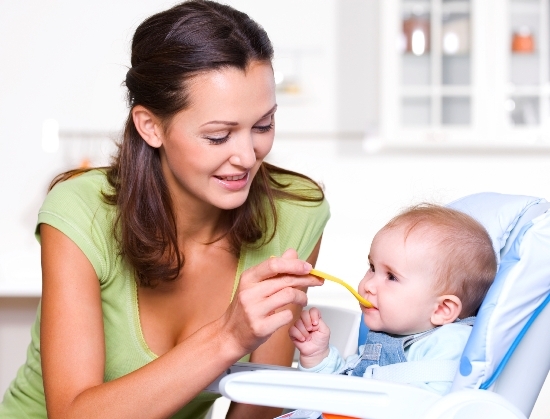 When you prepare, cook and process your baby’s food at home, you know exactly what is in the food. It is likely to be more nutritious because you don’t over-cook it, and you can vary the content to give a wide range of nutrition and tastes. 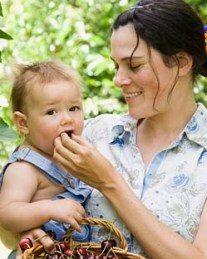 If you also use organically-grown foods to prepare food for your baby, it is especially good. 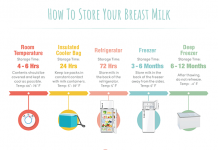 It is relatively easy to cook up several meals worth of food and freeze it in meal size batches, so you do not have to prepare baby food every day. 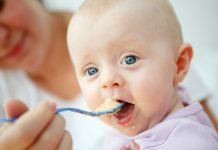 By all means keep a few tins of commercial baby food on hand for emergencies; if you buy organic baby food varieties, you are still doing the best for your baby.